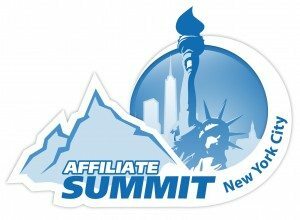 By Nick Throlson Affiliate Marketing, Contests affiliate summit paris lasvegas, affiliate summit west 2014, asw14 Comments Off on Win one of four passes to Affiliate Summit West 2014 Las Vegas! Affiliate Summit West is almost here! Enter the contest below to win one of four networking passes to ASW14 Las Vegas. Admission to Meet Market and Exhibit Hall, and Keynotes. One entry per twitter account. If winner does not claim prize within 24 hours another winner will be chosen at random.